Some natural wonders never cease to surprise us. One among them is the amazing beauty of a waterfall. There is something so captivating about a waterfall that draws you towards it. The breathtaking view of water falling to the ground from a mountain top is in itself enthralling. The splitting noise of water when it gushes out, the stunning sight it offers as it cascades down the rocks and the wonderful pool formation at the bottom are a spectacular sight. 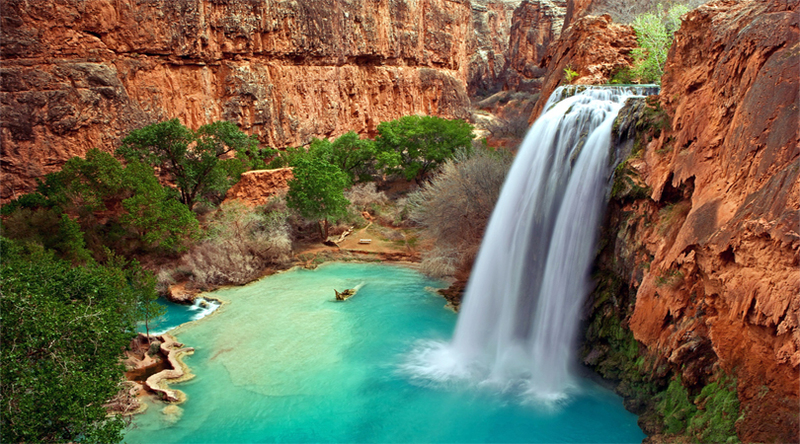 Here are the top 5 most beautiful waterfalls in the world. Found on the border of Brazil and Argentina, Iguazu Falls is not a high or large waterfall but is certainly very impressive. There are 275 water cascades in the place and the water flows from an altitude of 285 feet. The falls has the form of a horseshoe and has a stretch of 8858 feet. There are walkways on the sides of the waterfall which allows people to take a close view of the falls. 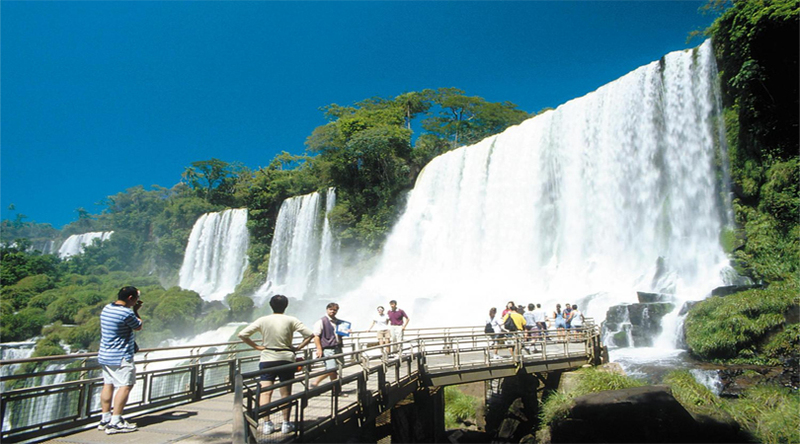 About 80% of the waterfalls is on the Argentinian side and 20% is on the Brazilian side. The highest falls in the world, Angel Falls has an altitude of 3212 feet, from which water falls down without any interruption. The place is an UNESCO protected site and was discovered by an US aviator named Jimmie Angel. The mesmerizing view of the water flow will grab your attention and keep you stunned. 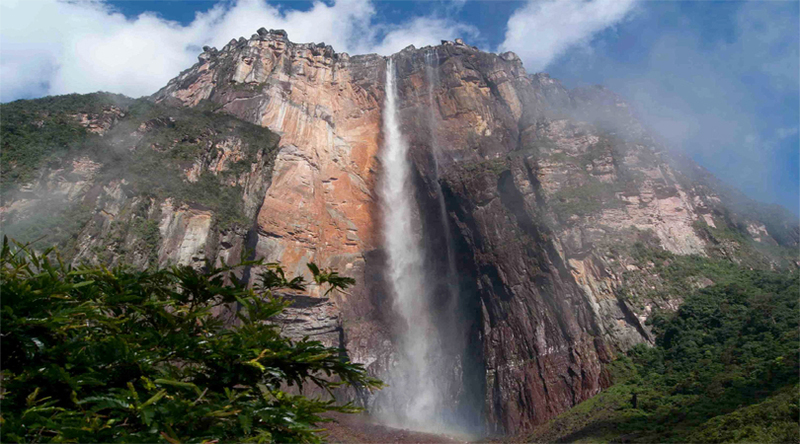 Make use of makemytrip coupons from Cash Karo to plan a holiday to South America where you can have a visit to Angel Falls. The use of coupons saves some money on your travel by giving huge discounts. This is the highest falls in North America with an altitude of 2425 feet. The water doesn’t flow all through the year, with the peak time of activity being the months of May and June. 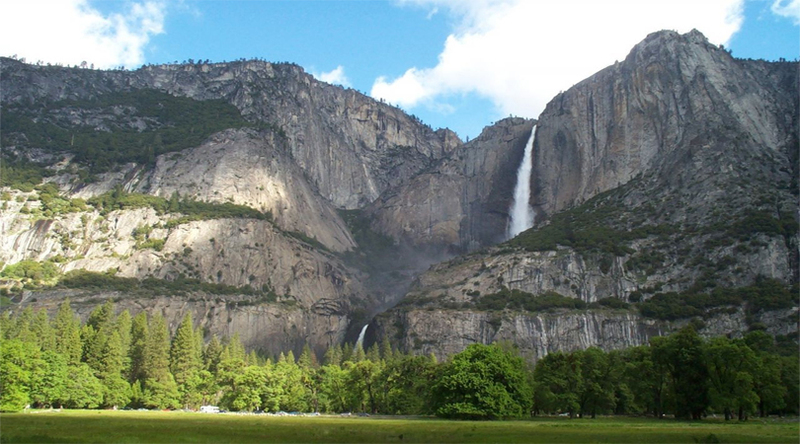 Found in Sierra Nevada of California, the falls attract a lot of tourists to the place. There are 3 drops from the top of the place where it hits the ground. The Upper Yosemite Falls is worth the watch if you are willing to climb up to the top. There is a bridge at the bottom which provides a spectacular view as well. One of the most famous among all waterfalls is the Niagara Falls, which marks the US and Canada border. 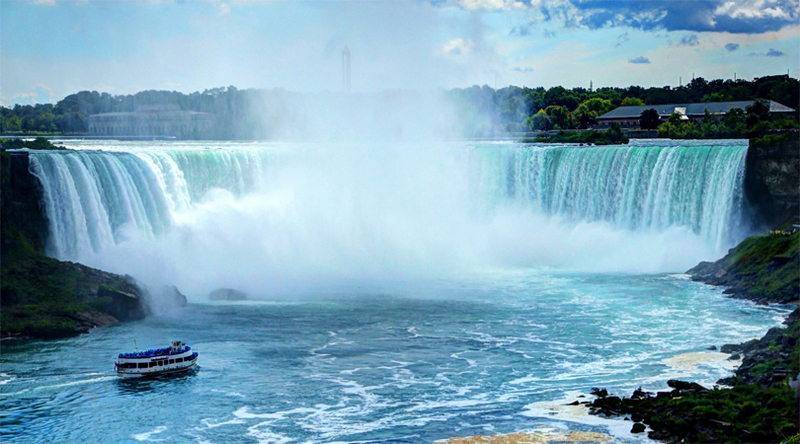 There are two portions of the falls – Horseshoe Falls on Canadian side and American Falls on US side. The Canadian side is more impressed with the water falling from 173 feet. You can take a trip to the place by booking flight tickets. Make sure you have a comfortable stay before you head out to the place. Oyo rooms coupons will help you get a good place to stay at a very affordable price. A stunning waterfall to look at, the Victoria Falls in the Zimbabwe and Zambia border is a pure delight. 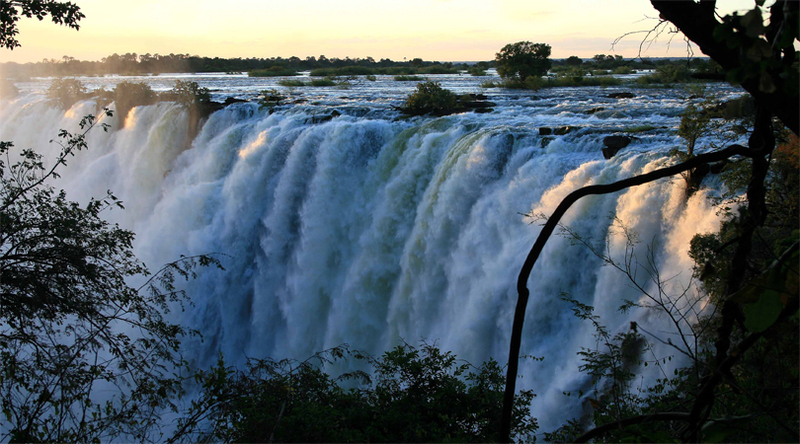 The Zambezi River which falls as the waterfall has an altitude fall of 354 feet. The water spray rises very high and can be seen many kilometers away. The wonderful wildlife of Zimbabwe also goes well with the Victoria Falls. Take a trip to the place to have an amazing time.